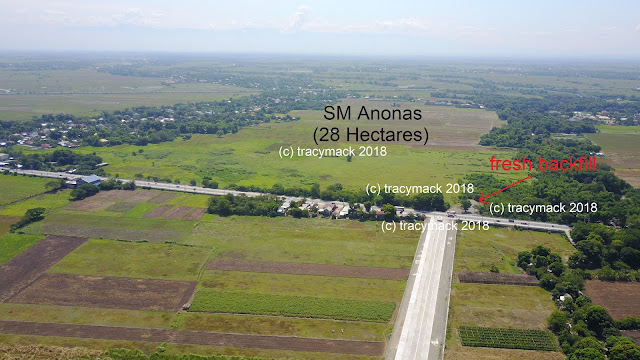 For those who regularly go through Nancayasan, Urdaneta City, this may be already be a familiar sight and sometimes taken for granted, especially those who are not really into cars. However, as a proud Urdanetizen, it feels good to know that these major car dealers set up shop in our backyard, knowing that it is economically viable for them to have their sales and service operations here. Mitsubishi Motor Plaza - dealer of the multi-awarded car of the year Montero Sport as well as the equally popular Strada, Adventure, Pajero, Lancer and Mirage models. 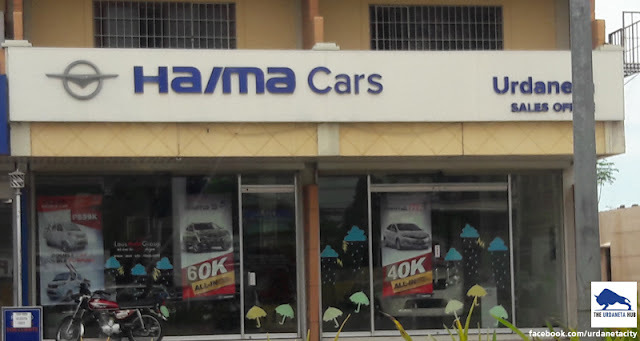 Haima, although not as popular as the other two, has been making its entry into the Philippine market as an affordable option to price conscious Filipinos. 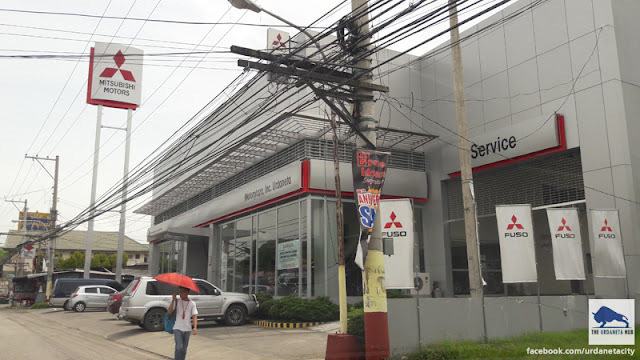 Are you an owner of any vehicles purchased through these showrooms? Let us have your feedback. How was the service quality? Do you plan to purchase from them in the near future? 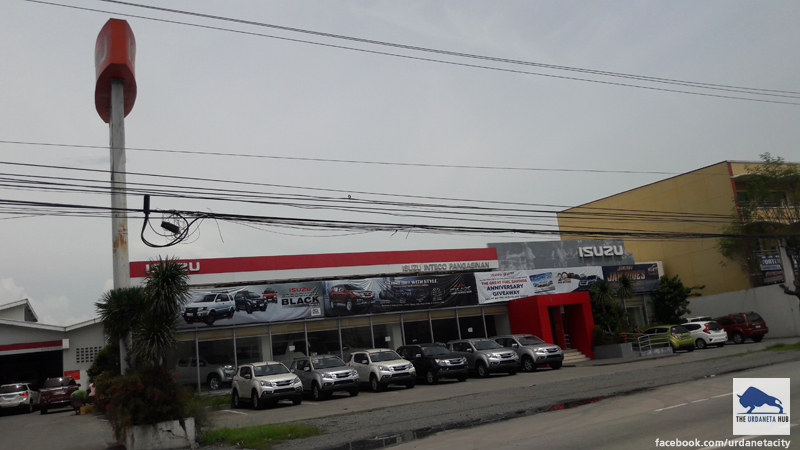 Which other major car dealers do you hope to set up their casa here?